We do inbound marketing; we don’t need to go out and proactively prospect for new clients! Just like in the movie Field of Dreams: If we build a solid inbound marketing strategy, the leads will come. Right? Right? Well, yes...inbound marketing does a fantastic job of bringing in qualified leads, but if that is your ONLY method of finding people who are interested in your products or services, you are missing out on all of the opportunities that you can find through proactive prospecting. When we first fired up Hubspot, we were all focused on inbound marketing. We created multiple offers and had focused landing pages with ungated content. We followed the best practices of blogging 3-4 times a week to turbo-charge our efforts to claw our way up the SEO ladder and build a library of articles for sales enablement. We organized our blogs in topic clusters. We posted on social media. We did everything we needed to do. And yes, the leads came in, but it wasn’t enough for us to hit our aggressive sales numbers. As the founder of the company, I realized that even with a strong inbound marketing strategy, I couldn’t rely solely on inbound marketing to generate leads and sales. I had to do more. I was going to have to pick up the phone and make those dreaded sales calls. As a Gen Xer, I grew up trained in the “ABC” of sales: Always Be Closing. And like everyone, I had my fair share of getting spammed through emails and phone calls from companies who go on and on about what they do and how good they are. And if there is one thing I hate, it’s getting those types of calls. How can they even know that they can help if they don’t understand my challenges? 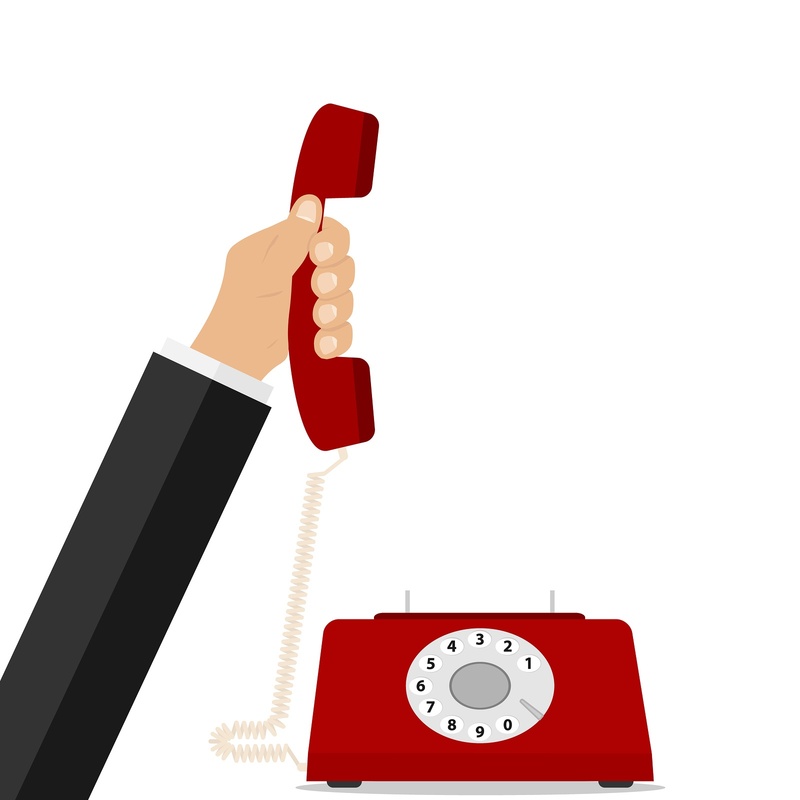 And there was the “aha” moment: Proactive prospecting is not cold calling because you don’t just download a list of names, grab the phone and start dialing, hoping to get past the gatekeeper so you can read a standard sales script. No, you do the exact opposite! Before you pick up the phone, you do your homework on your target company and the person you are calling. And once on the call, you don’t sell your company; instead, you offer helpful and relevant advice. But here is the most important thing: You do all of that helping without expecting something in return. You are not trying to sell in the first call; you are trying to form a connection and a relationship for the next call. Of course, I knew a lot about inbound sales, because I read though the Hubspot's blog. But the real question is: How do you put that theory into practice? And that’s where Dan’s boot camp comes in. Right from the start, Dan helped us translate theory into practical tactics and exercises. During the boot camp, he gave us powerful insights into the mindset of prospects, we learned how to use effective sound bites, we read our assigned homework, we honed our phone skills through role-playing and, most importantly, we picked up the phone and made that call with live prospects. As the eight-week course progressed and I spent more time implementing the lessons I learned from the boot camp, I realized that I was actually doing what I used to do in my first 20 years of my professional career: consulting. I researched the prospect’s possible challenges and, once on the phone, listened to see whether my hypothesis was correct. And then I offered solutions that he/she might want to consider. Where before I dreaded the sales call, picking up the phone is now a lot less intimidating and stressful because I’m not trying to sell; I’m trying to help. I think it’s a pretty common stereotype that the rainmakers in the sales organization are the extroverts. I am a total introvert, so I guess sales is not for me, right? Actually, inbound sales is a great fit for those who are wallflowers at huge networking events. Remember that with the phone, you are not in a crowded room; you are just talking with a single person. As an introvert, I am not interested in being the center of attention, I prefer to have a one-on-one conversation, and, most importantly, I would rather listen to the person I am talking with than have them listen to me. And that is one of the fundamental concepts with inbound sales: Shut Up and Listen. So for all of you introverts like me, learn the basics of the inbound sales methodology for free. And if you are a Hubspot partner and have not been through Dan’s Sales Boot Camp, contact your Channel Account Manager and ask how you can apply and reserve a space so you, too, can get your proactive prospecting sales machine fired up.